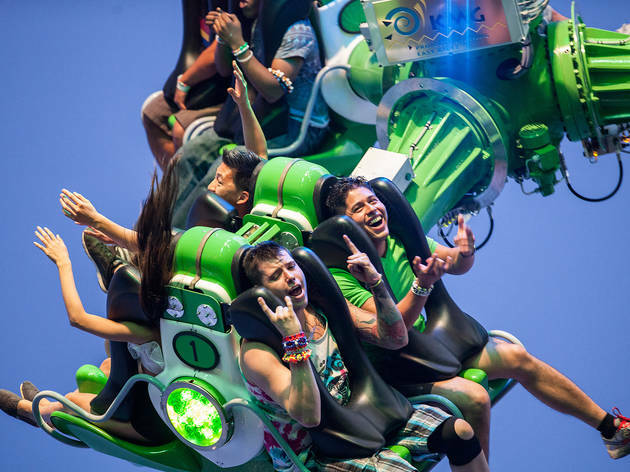 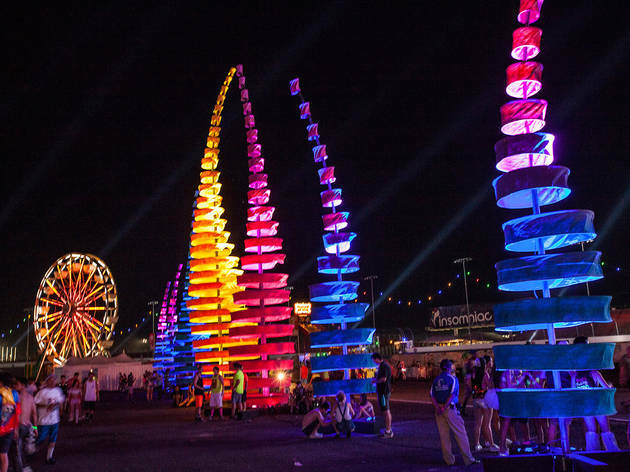 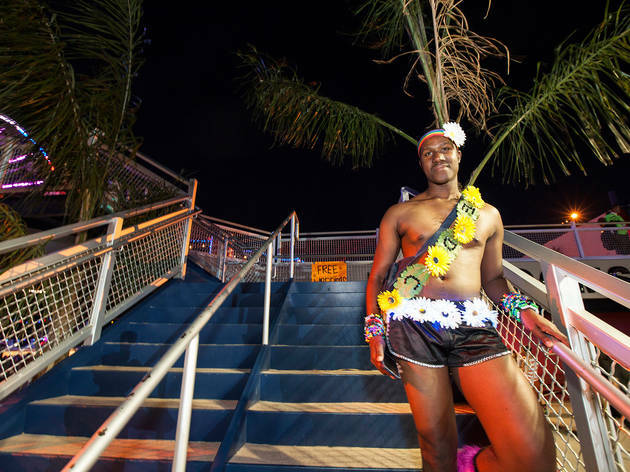 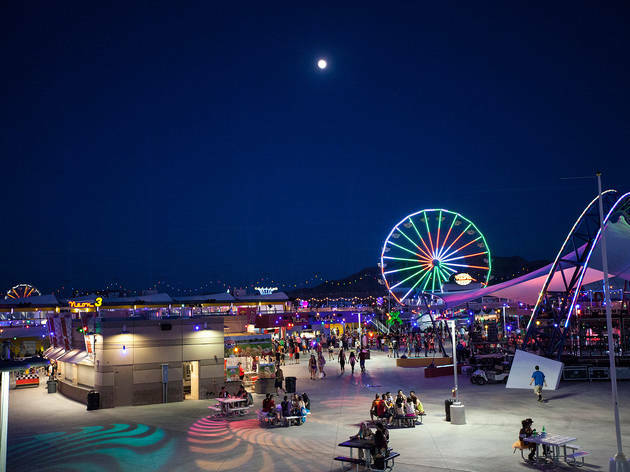 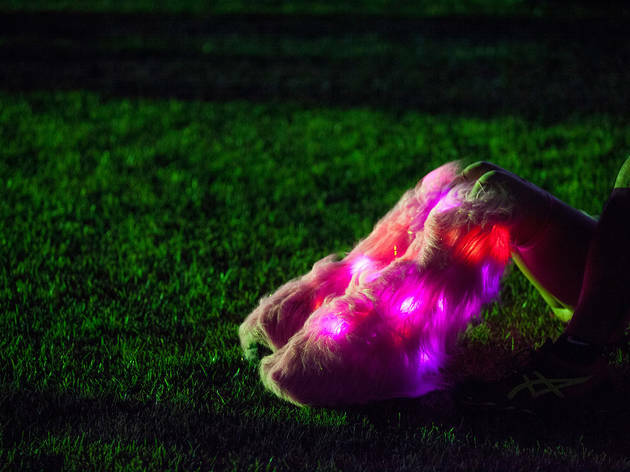 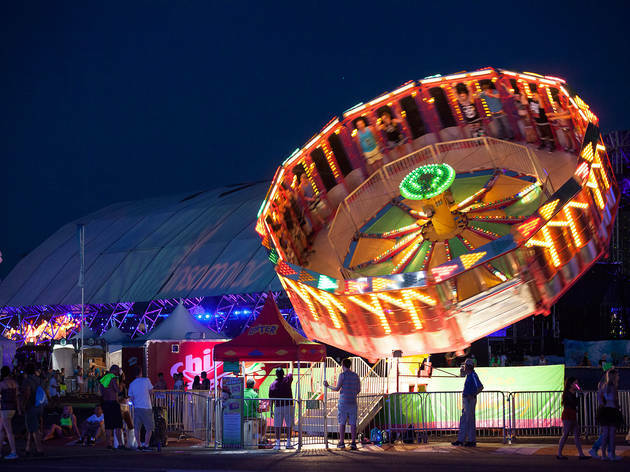 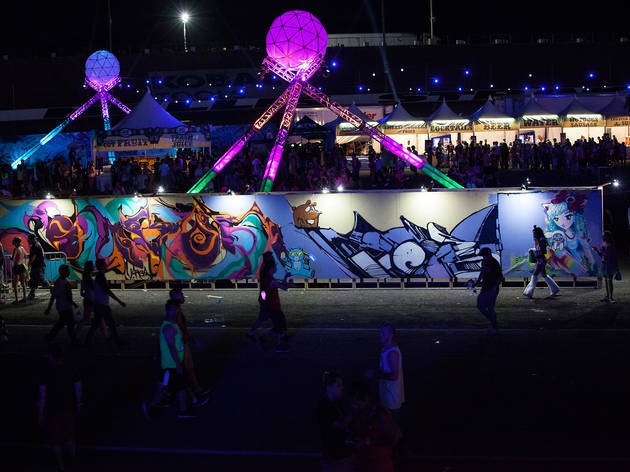 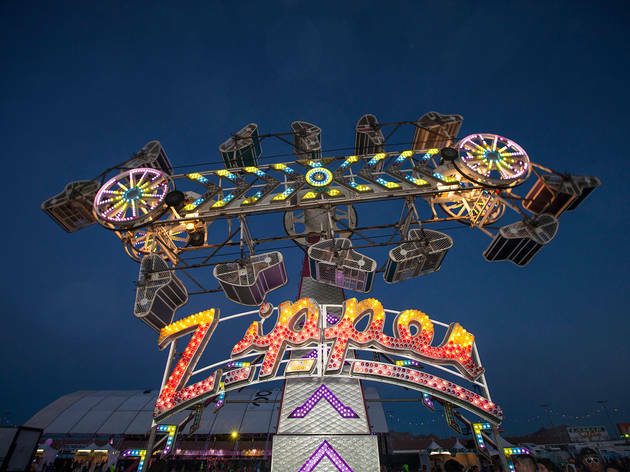 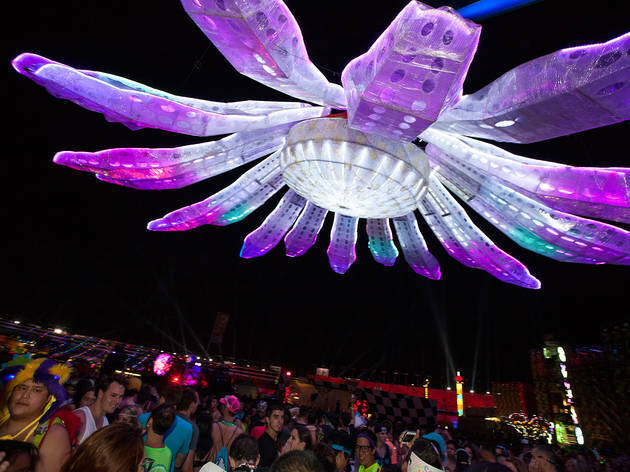 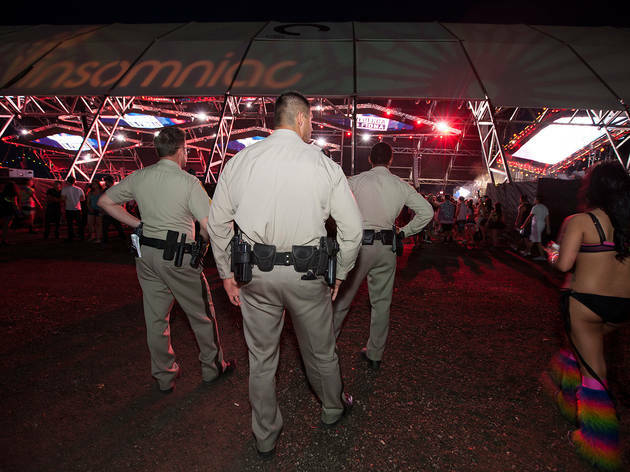 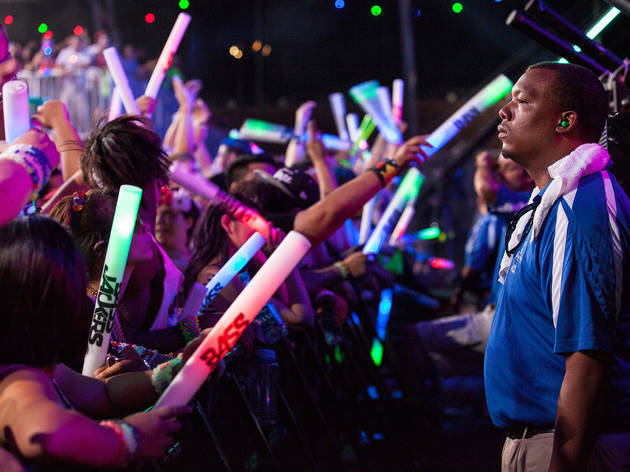 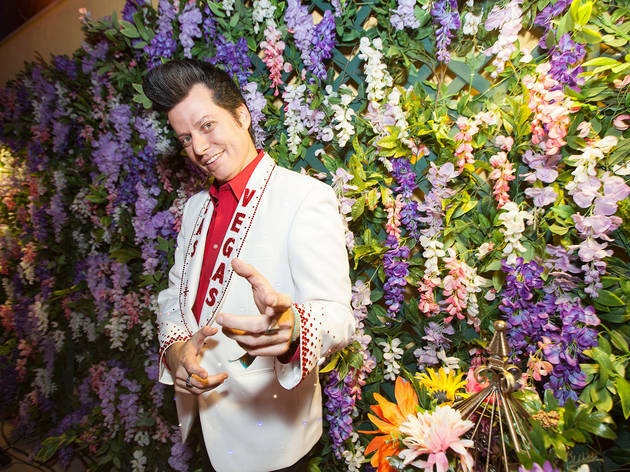 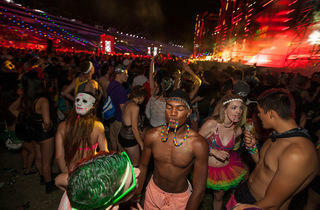 Electric Daisy Carnival lit up Las Vegas this weekend, and as ravers of all ages swarmed the city, we were there for all of the neon fun. 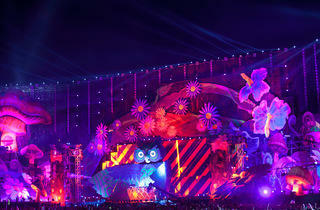 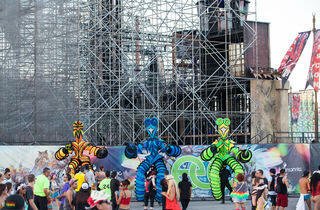 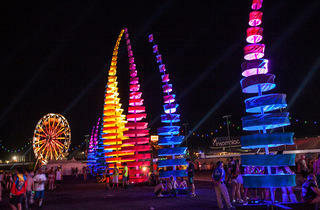 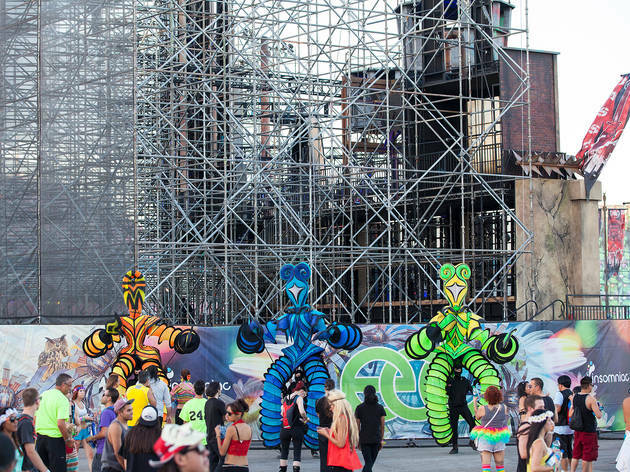 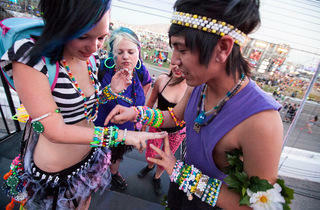 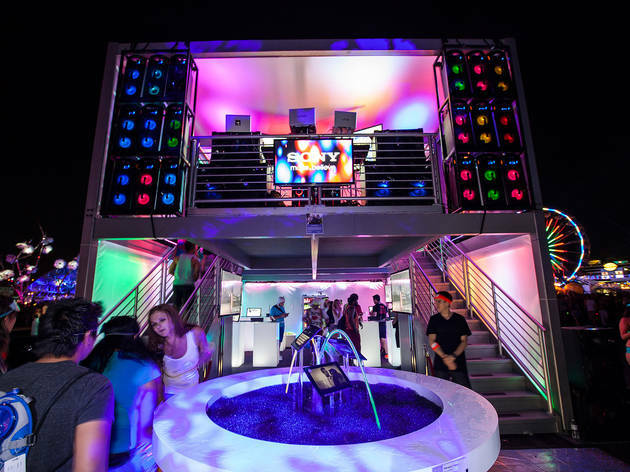 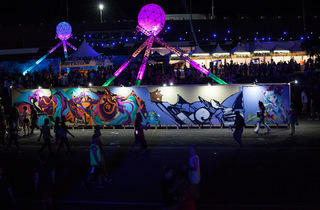 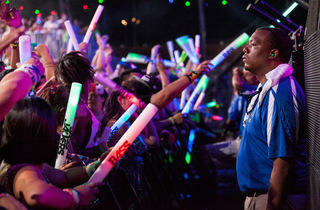 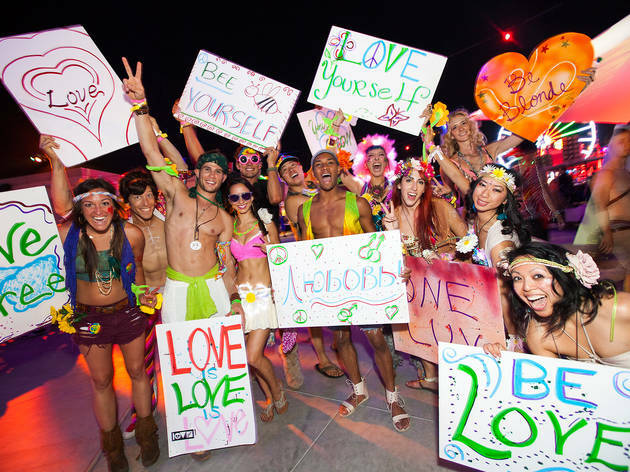 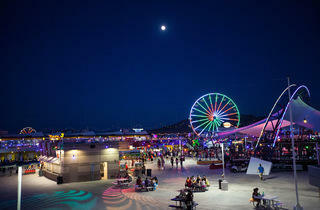 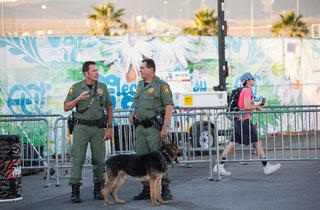 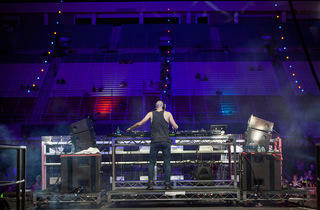 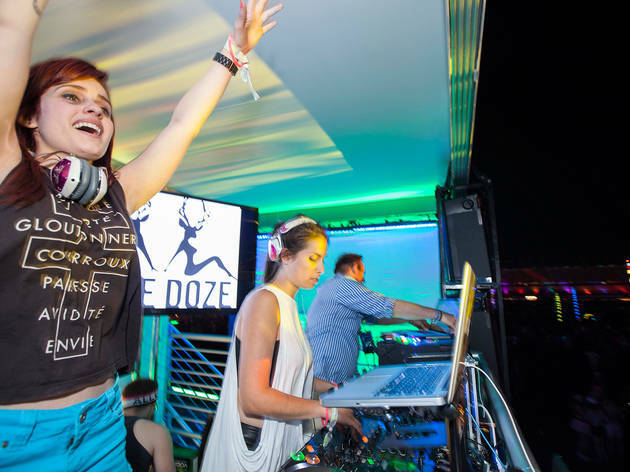 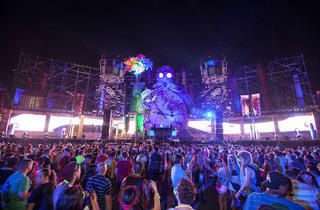 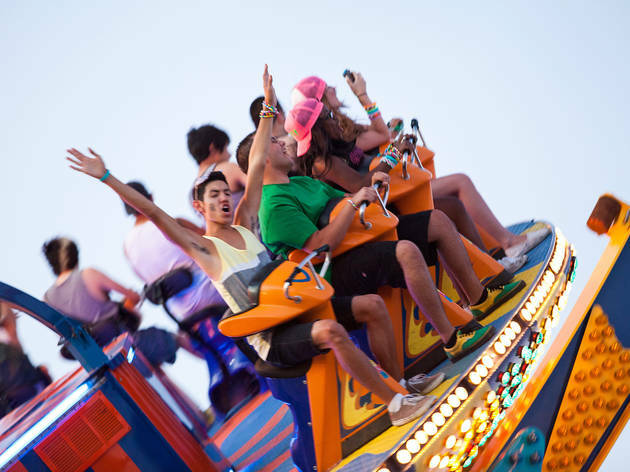 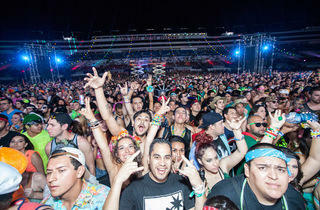 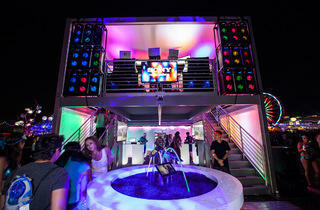 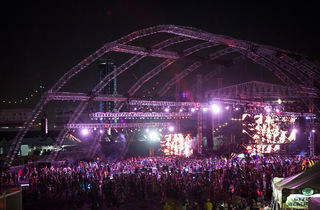 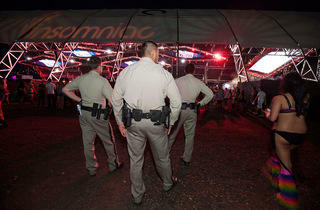 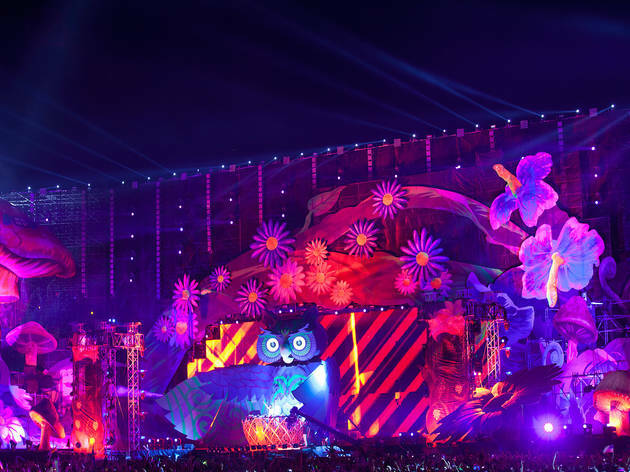 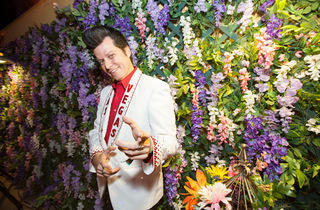 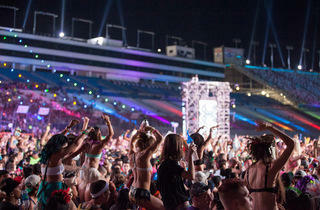 Las Vegas set the backdrop for the world famous electronic dance music festival, the Electric Daisy Carnival. 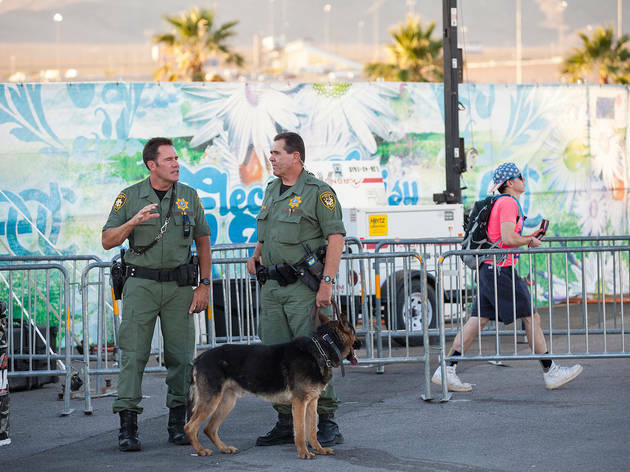 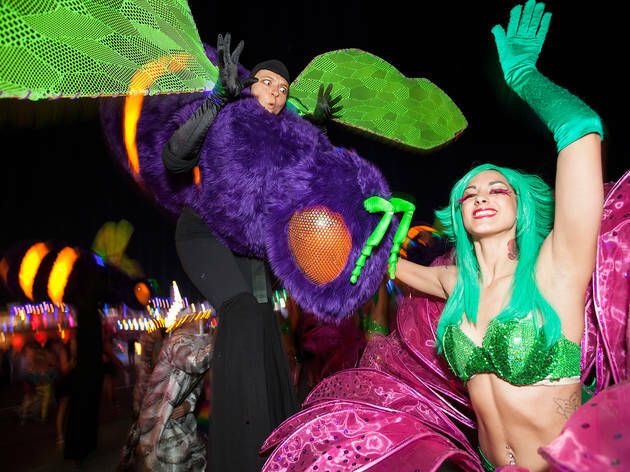 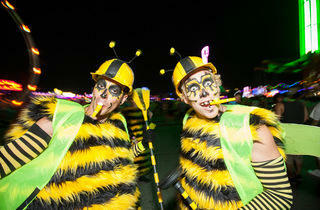 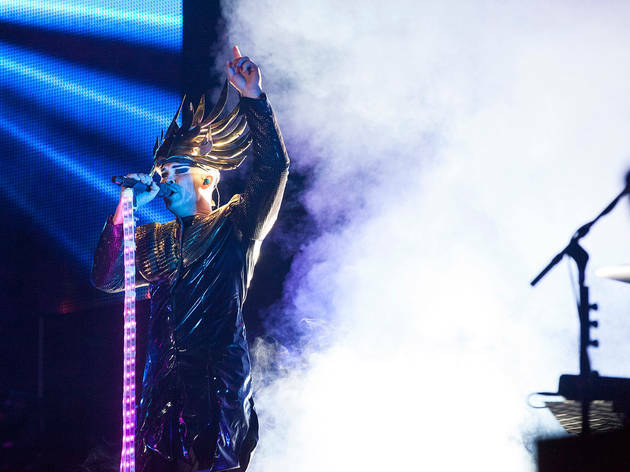 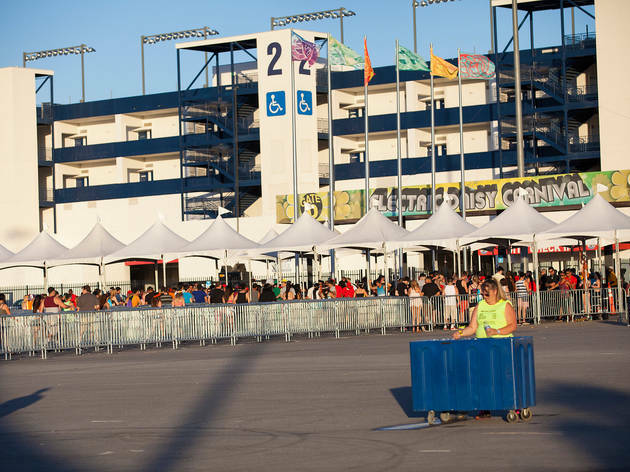 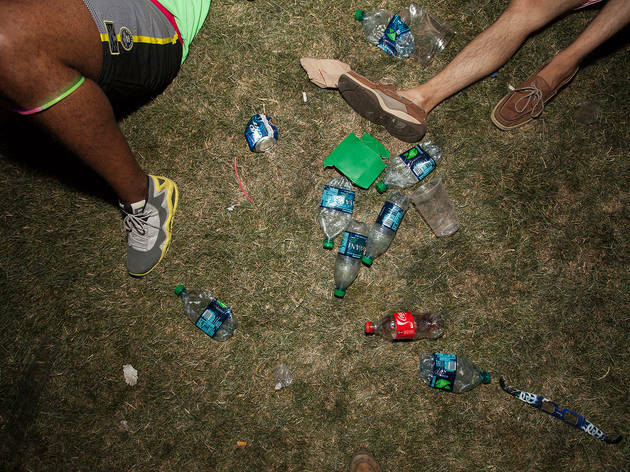 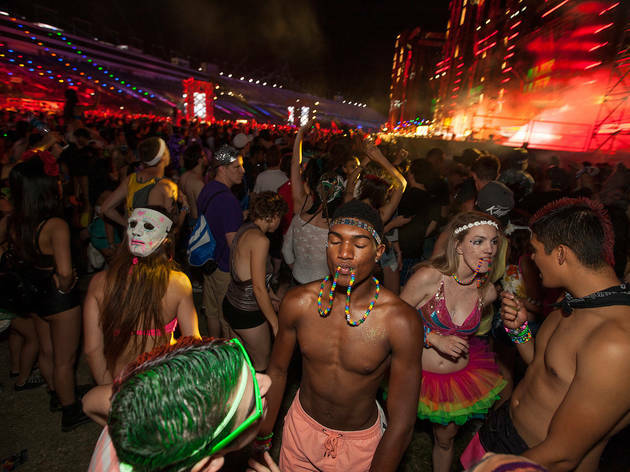 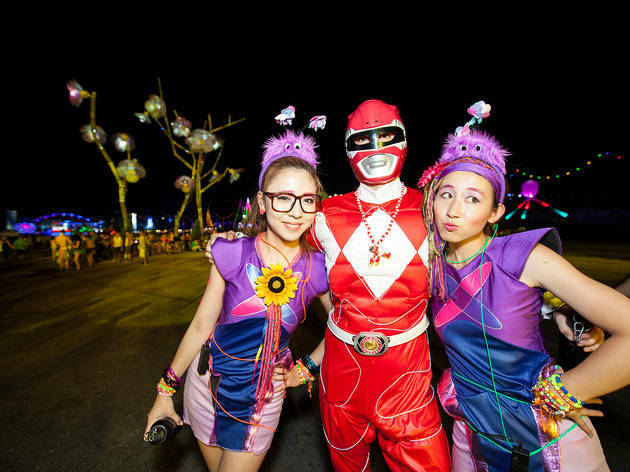 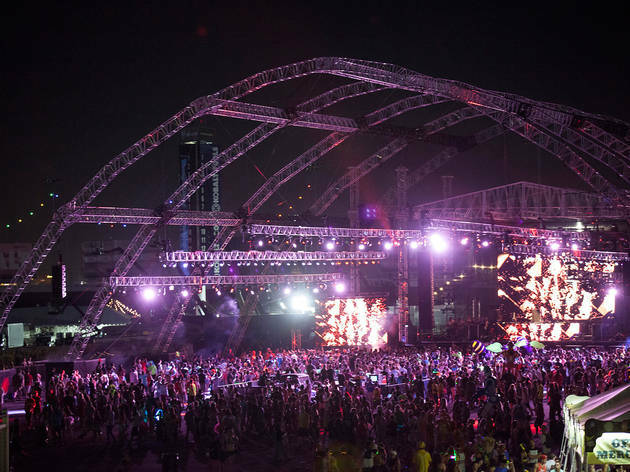 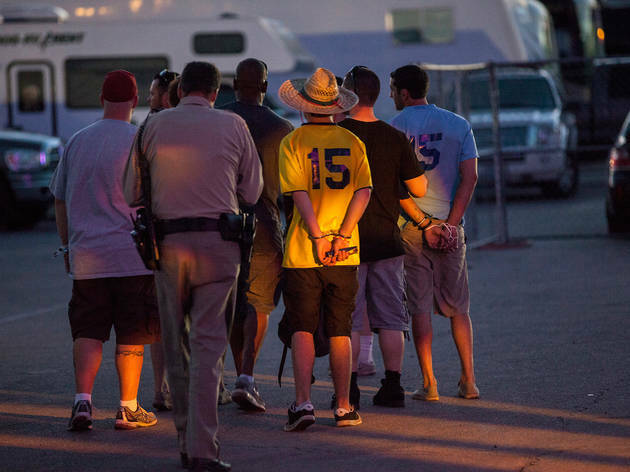 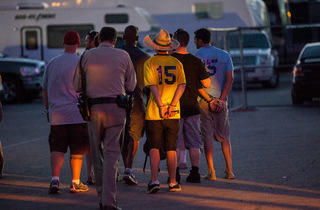 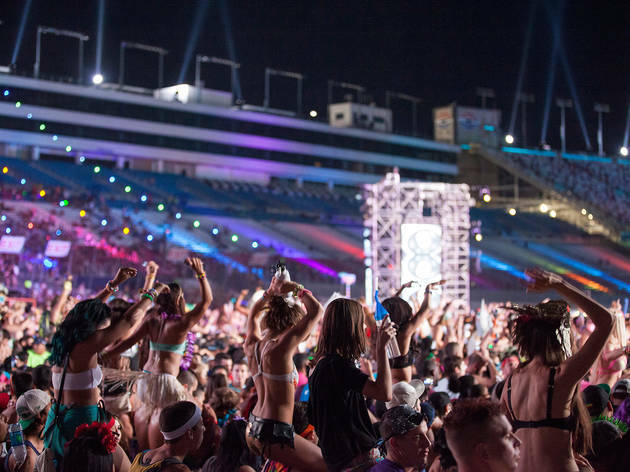 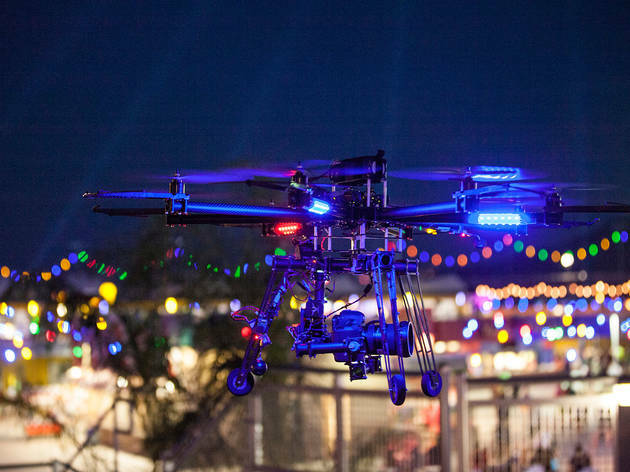 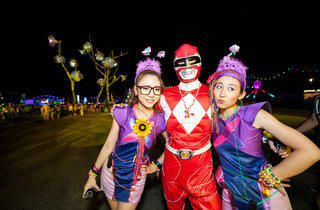 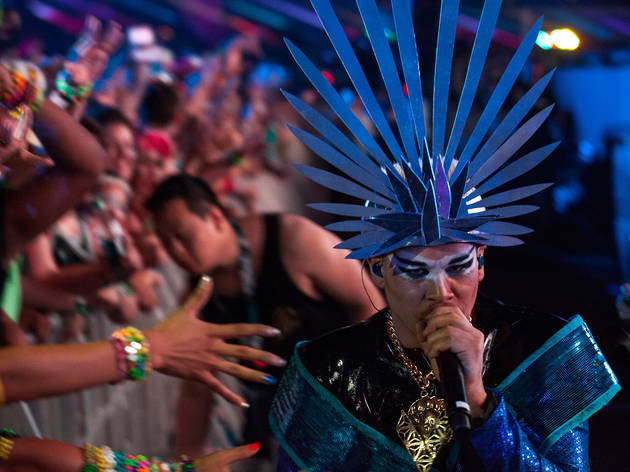 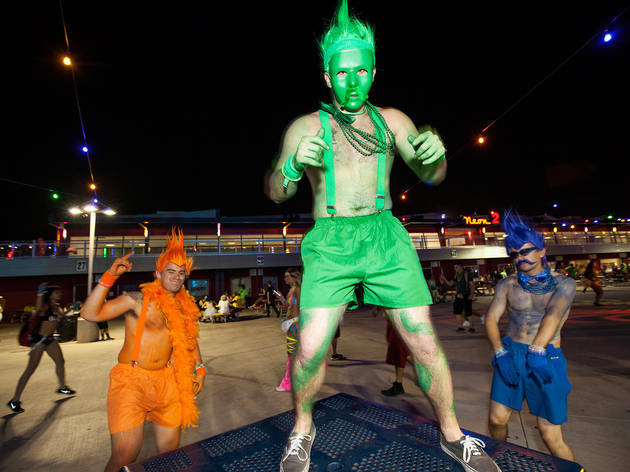 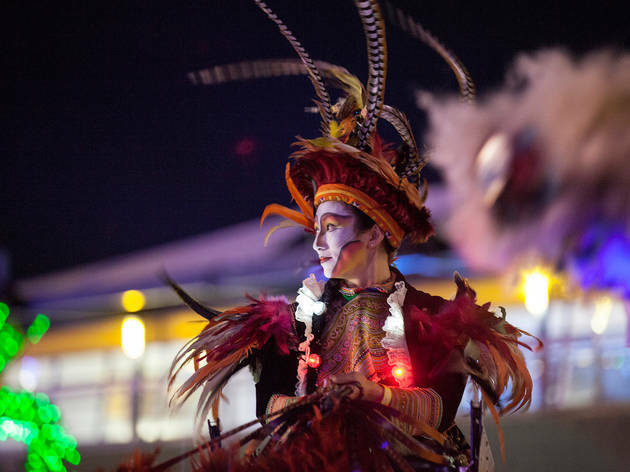 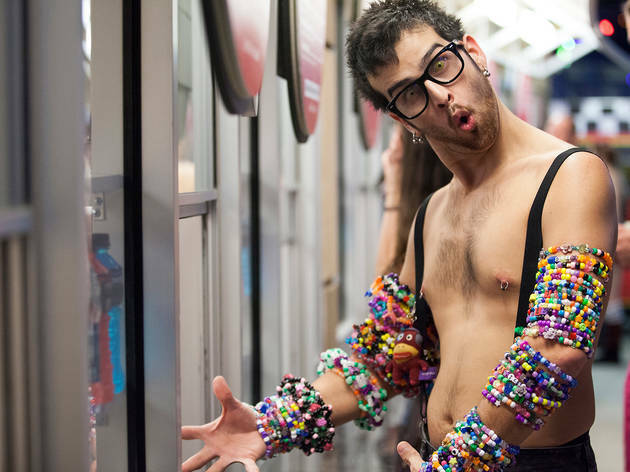 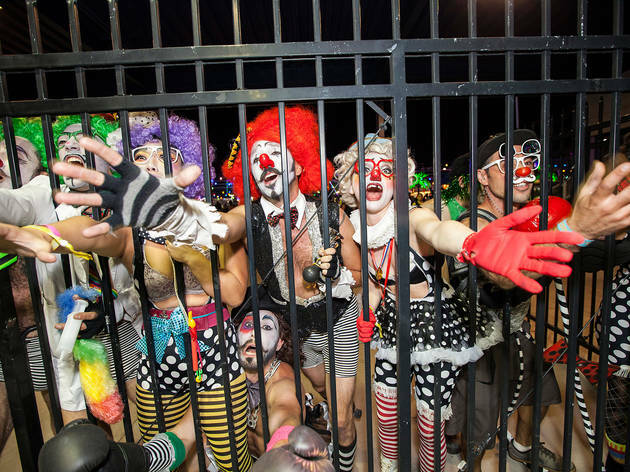 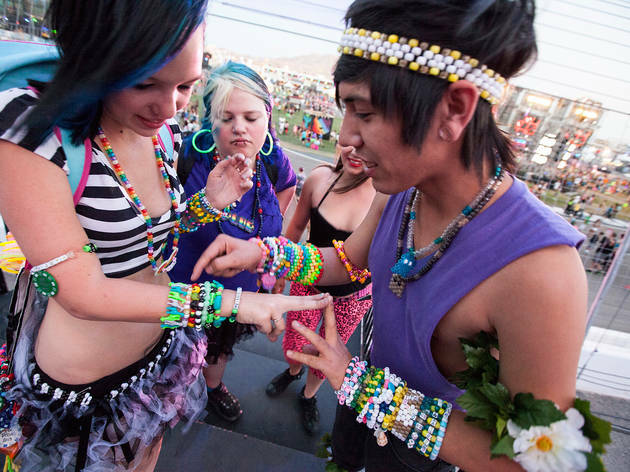 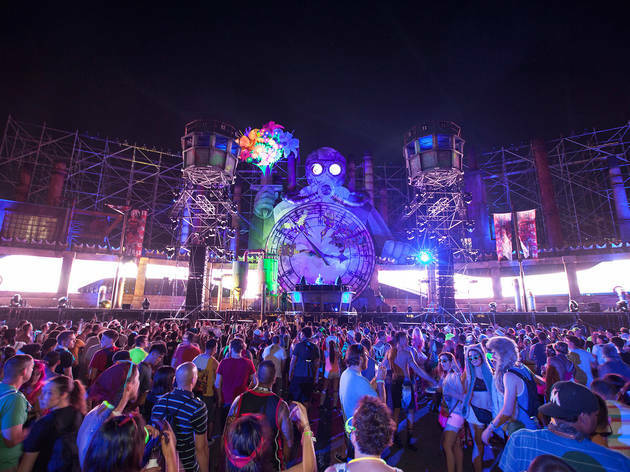 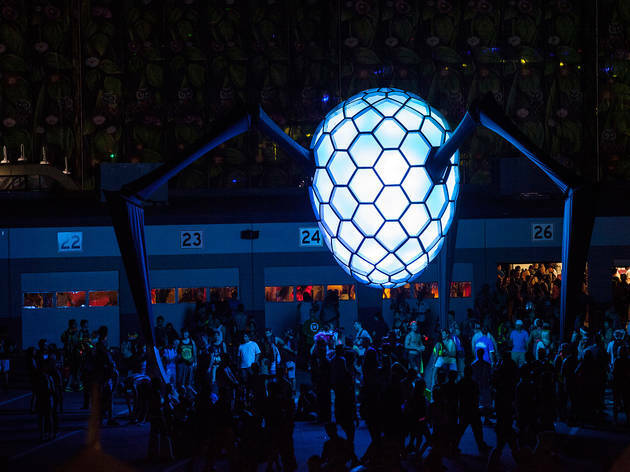 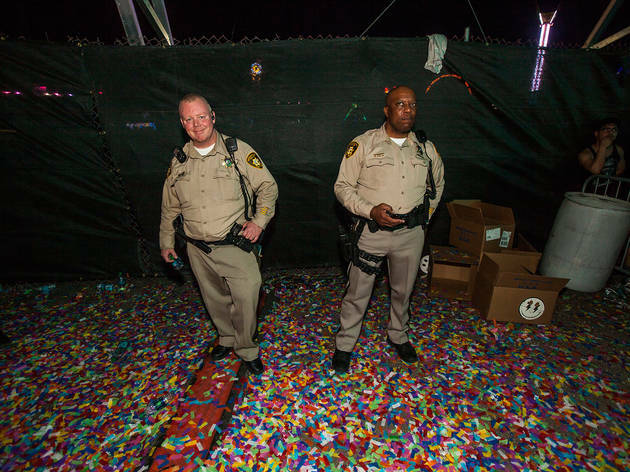 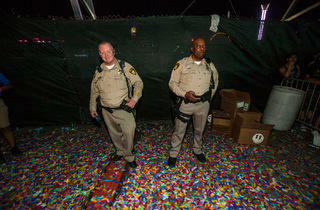 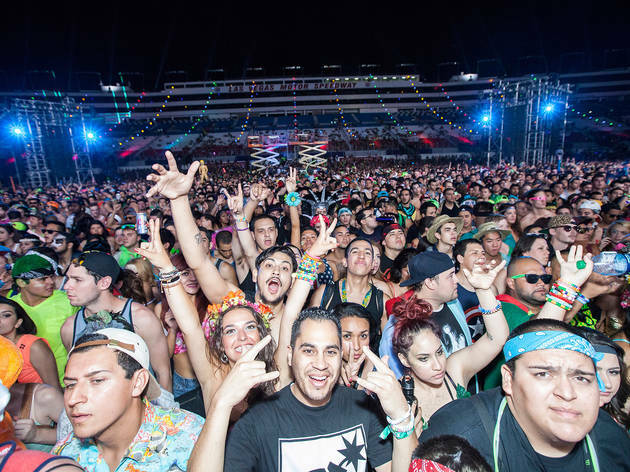 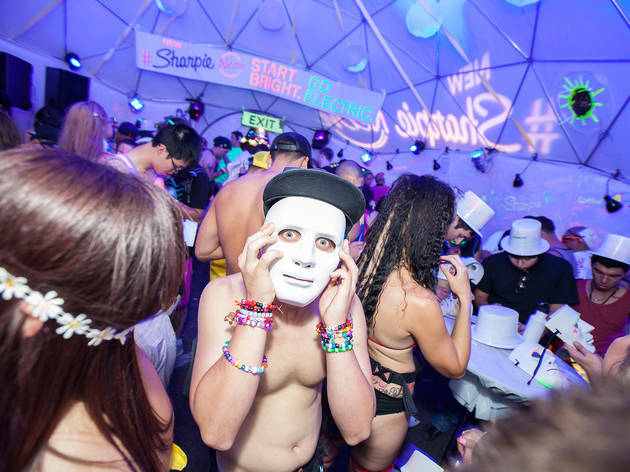 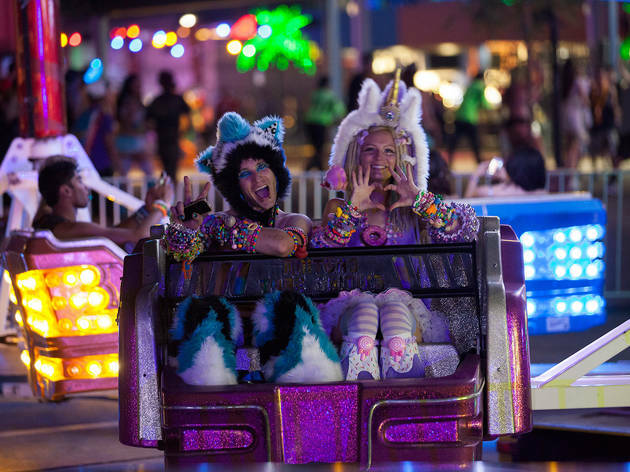 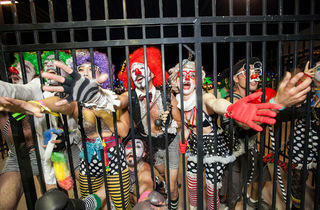 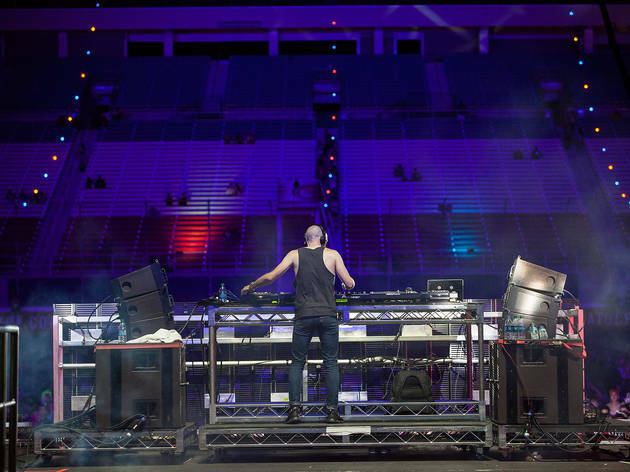 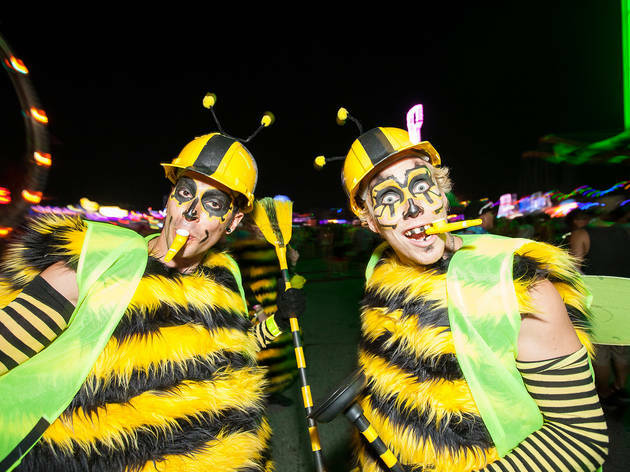 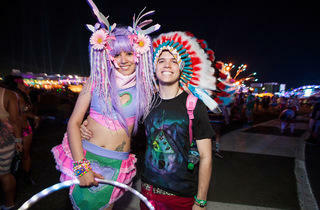 Hundreds of thousands of costumed ravers and ragers partied from dusk until dawn for three days straight at the Las Vegas Motor Speedway. 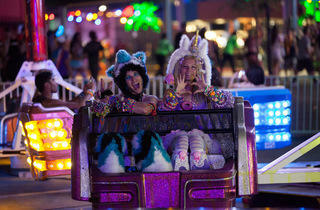 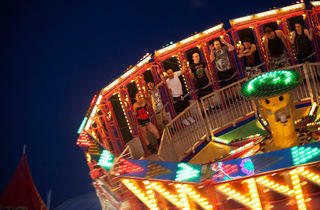 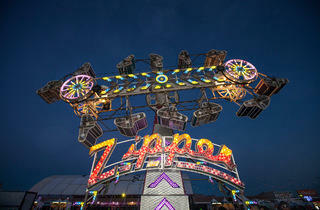 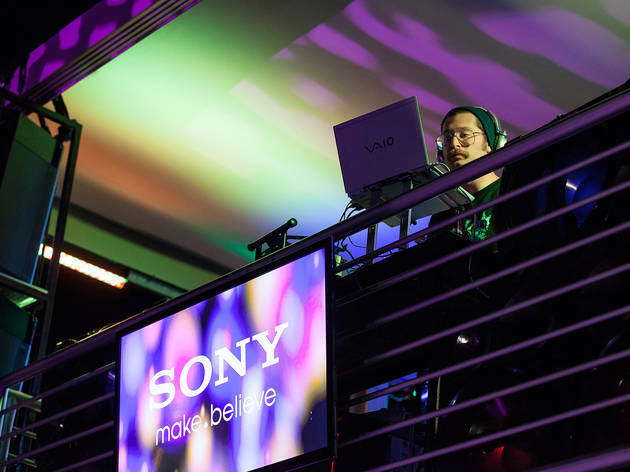 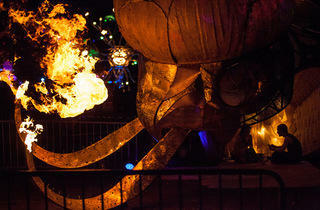 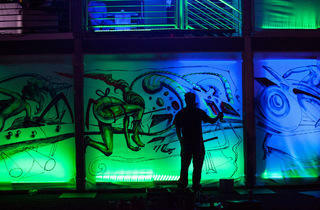 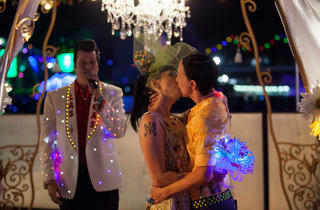 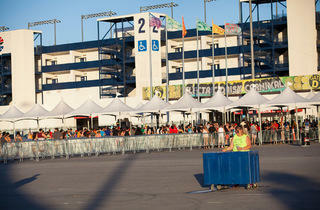 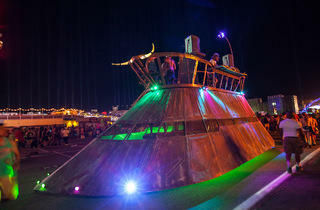 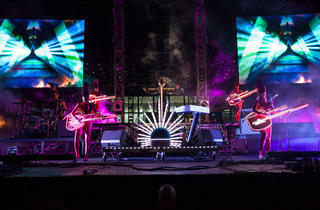 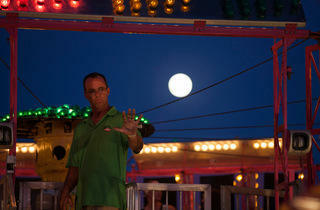 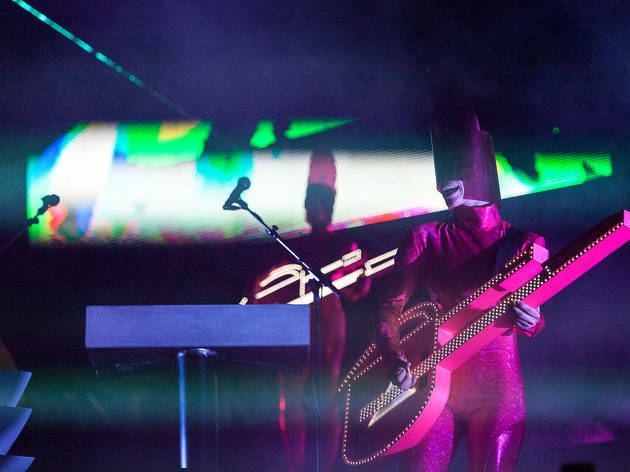 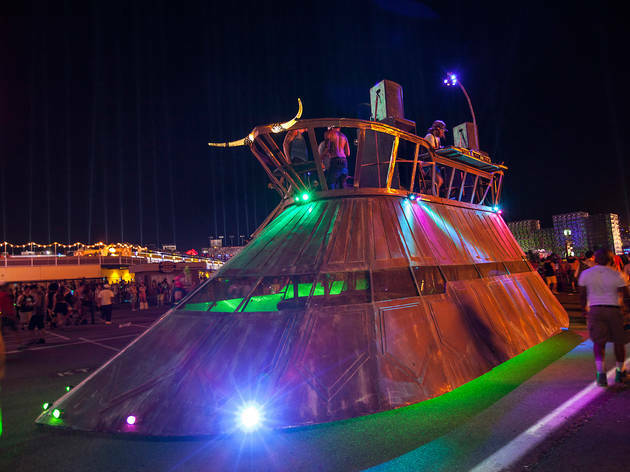 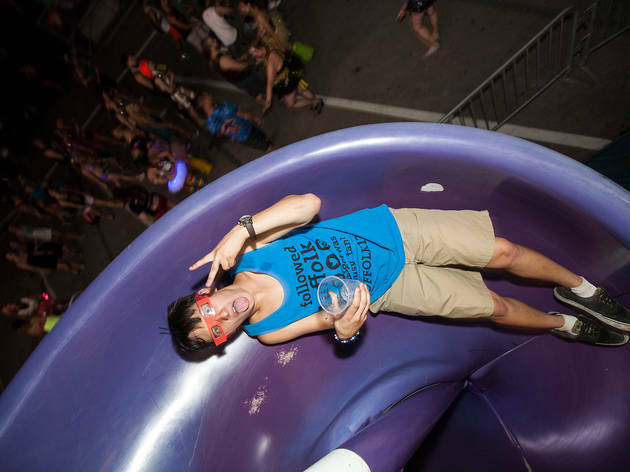 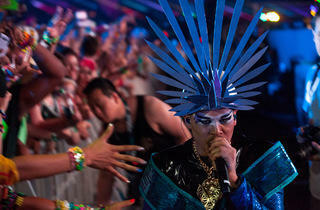 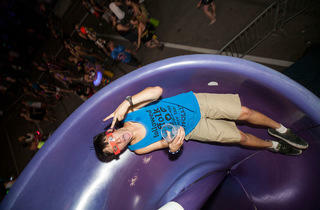 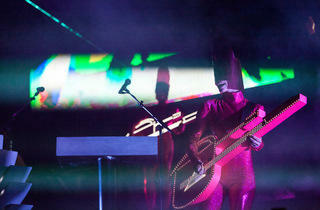 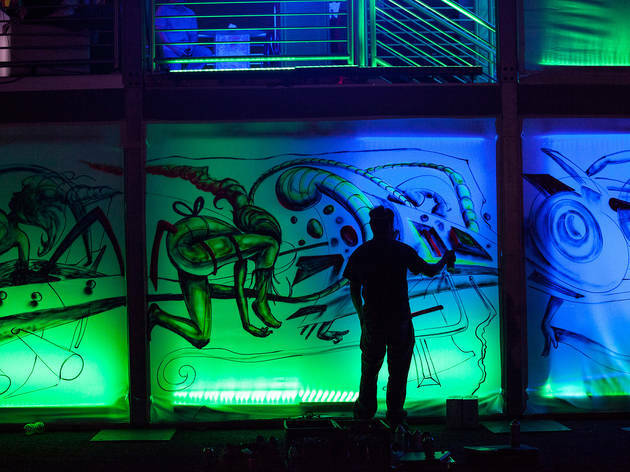 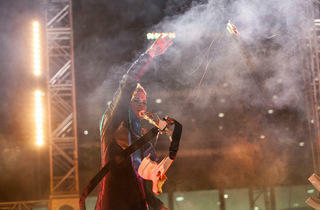 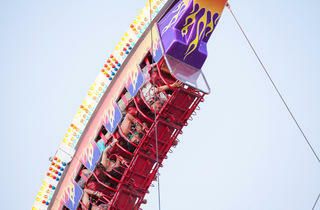 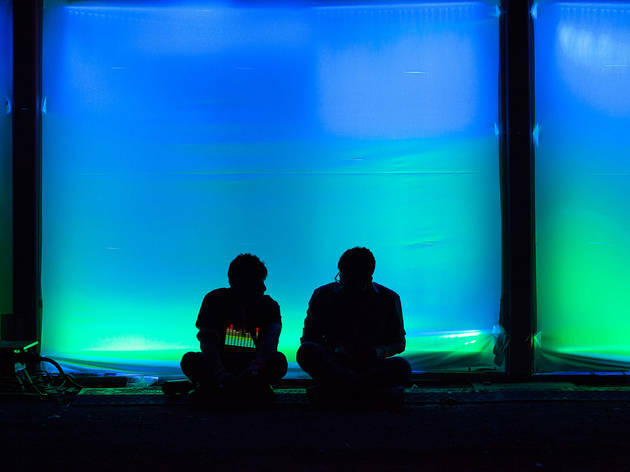 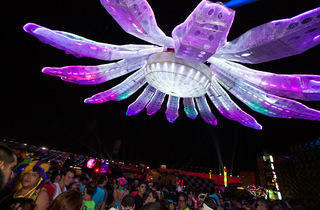 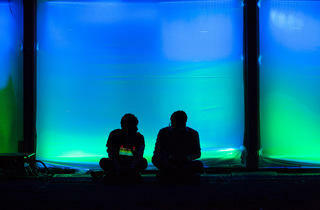 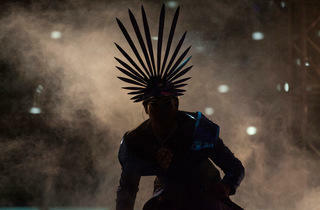 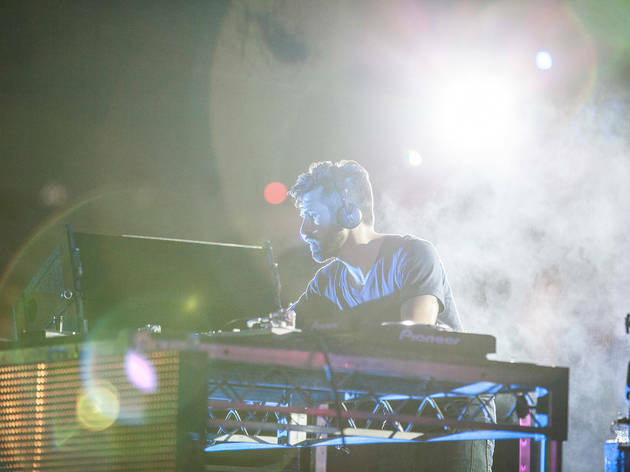 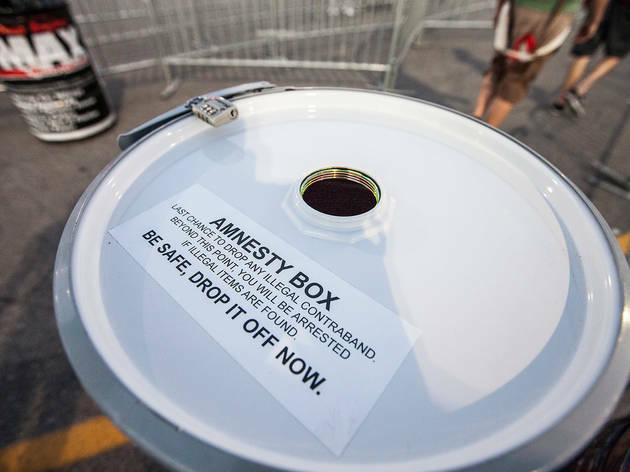 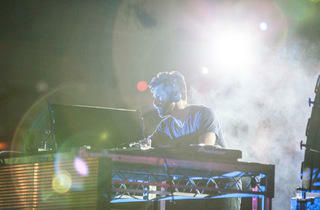 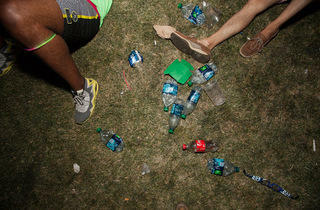 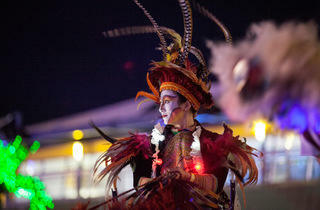 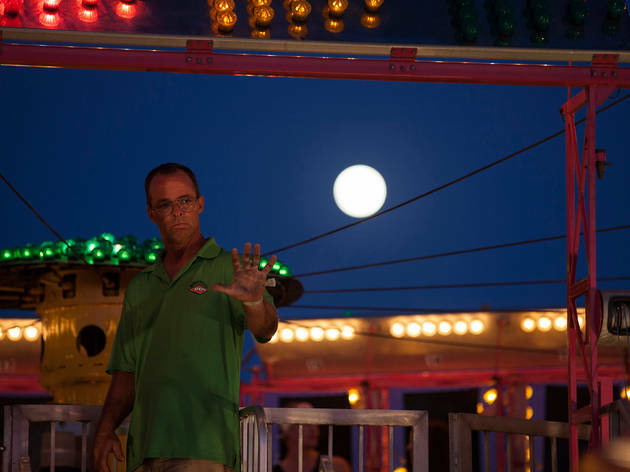 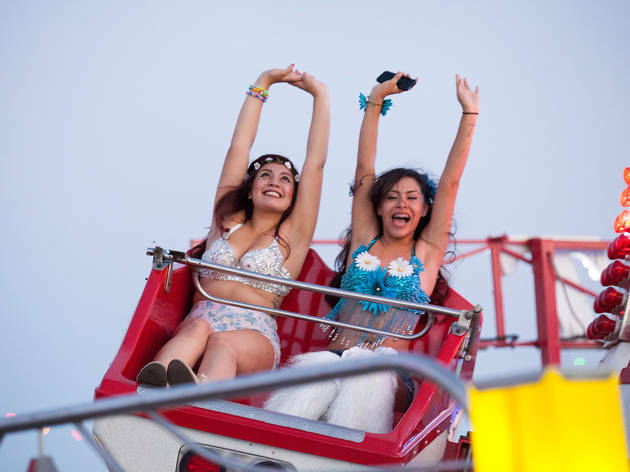 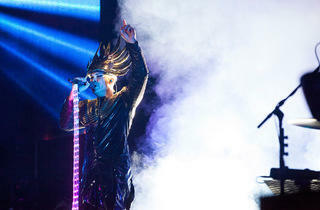 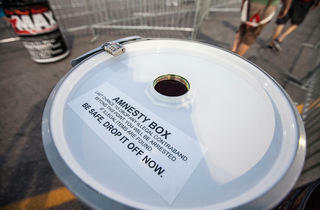 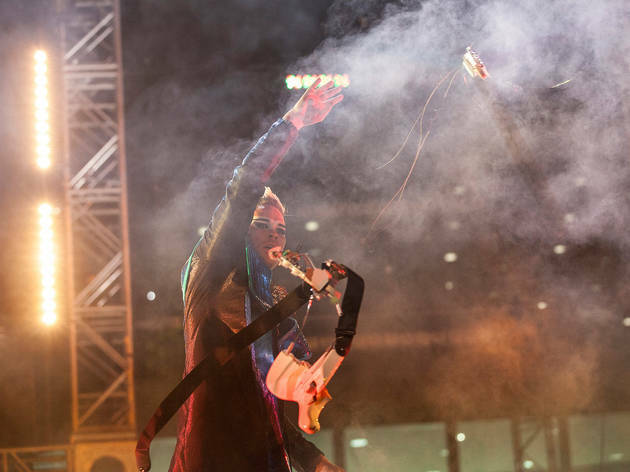 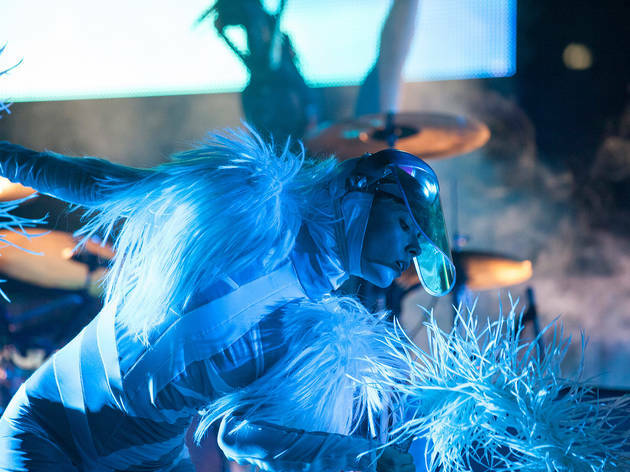 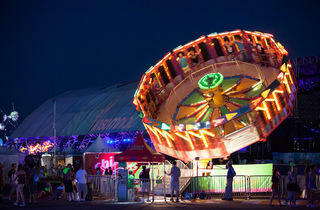 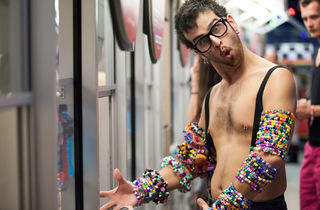 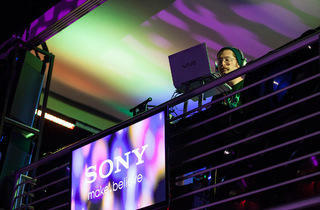 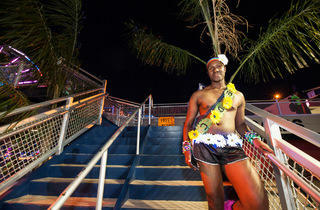 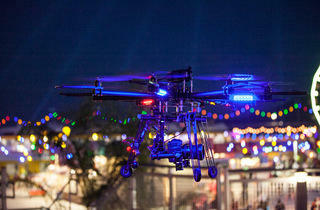 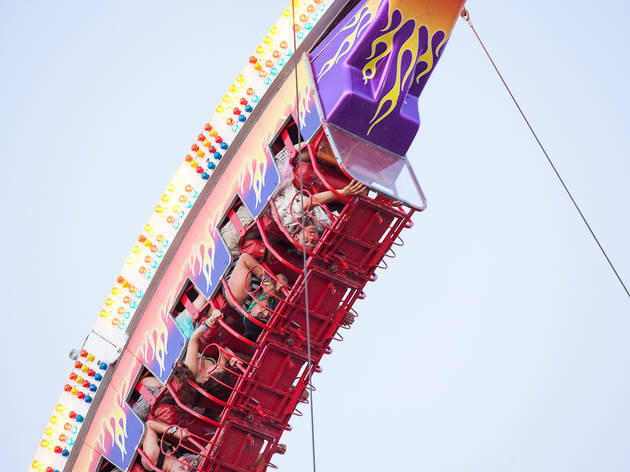 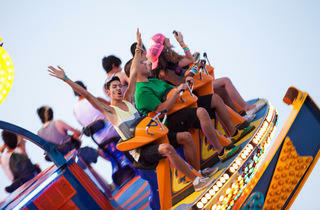 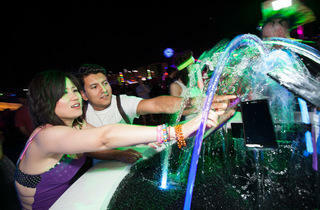 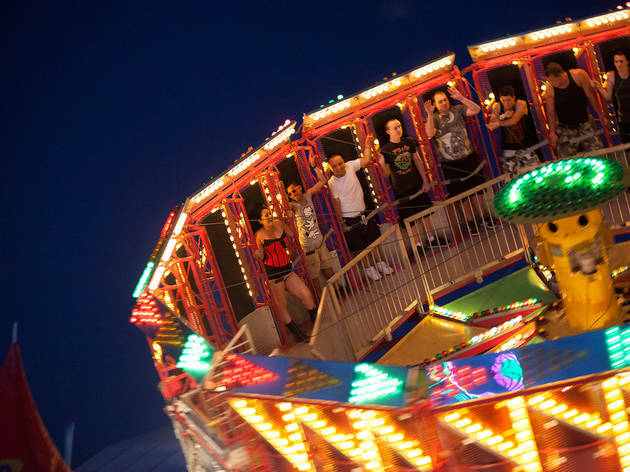 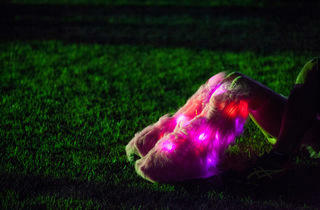 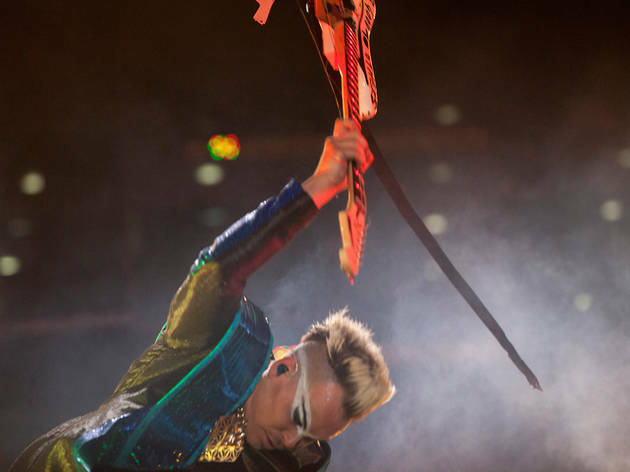 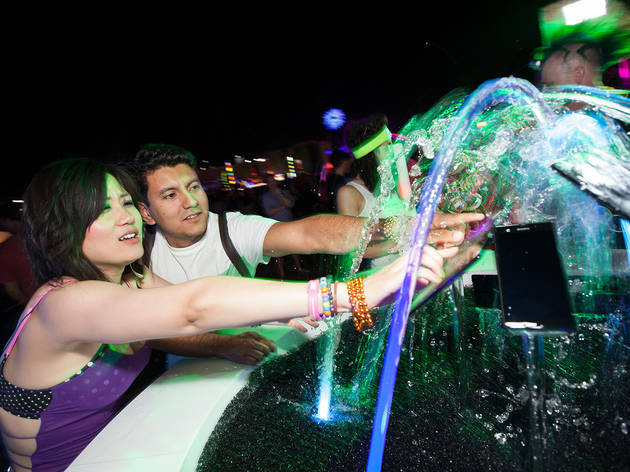 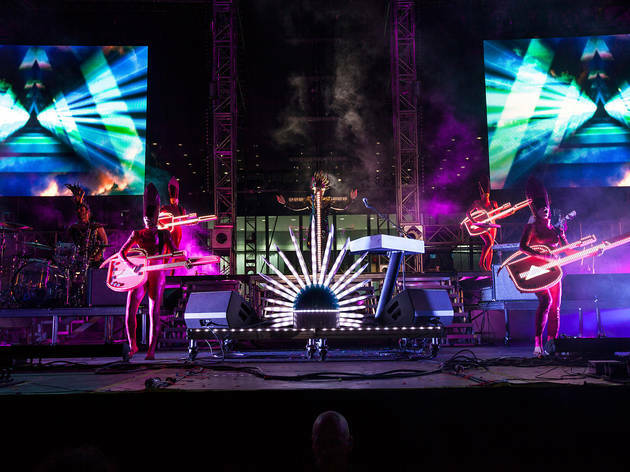 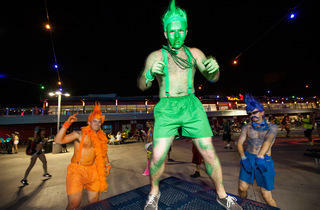 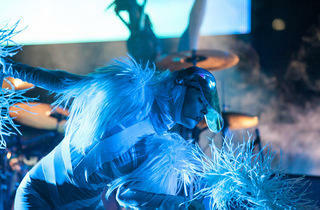 Festival-goers were treated to carnival rides and fiery art installations while being bathed in bass and neon. 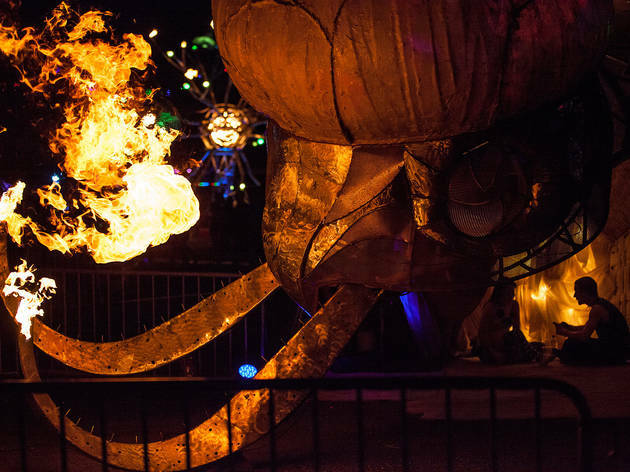 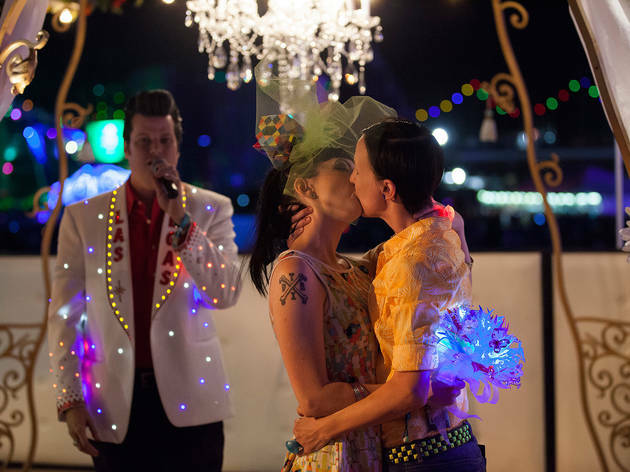 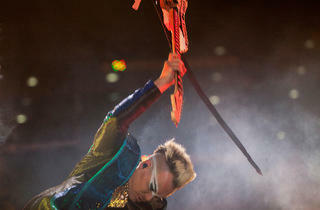 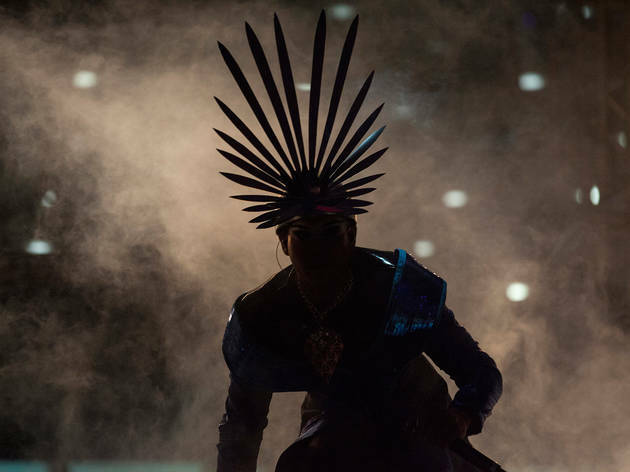 We ventured into the desert to capture this epic event and were not disappointed.